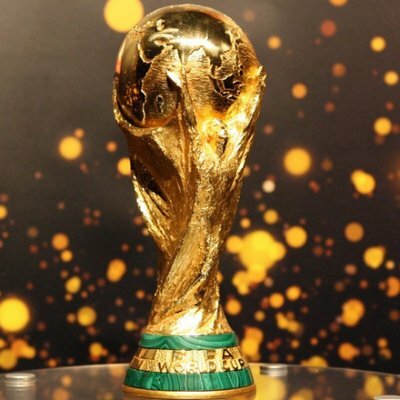 Welcome back to the Doctor Who 2018 World Cup! Voting has now wrapped up on the final qualifying rounds, which means the number of stories left in the competition has been whittled down to thirty-six, and it’s time now for the next round of the competition, the group stages. The top stories from each qualifier have now been randomly sorted into nine different groups of four each, where they’ll compete against each other for a place in the knockout rounds, beginning next week. Today, voting begins on the first five groups. You can vote for your one favourite story from each below, and the most popular stories will progress into the round of 16 next week. The polls will be open for voting until Sunday 4th March. The final four groups will be posted tomorrow – see you there!